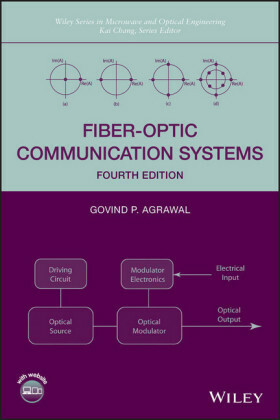 Fiber Optic Video Transmission: The Complete Guide is the only comprehensive reference to the techniques and hardware required to transmit video signals over optical fiber. 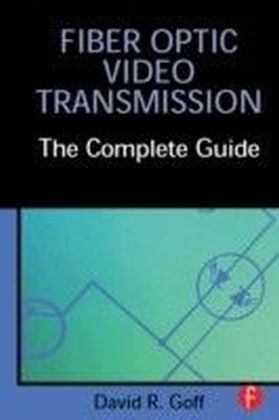 As the broadcast industry moves to HDTV and enhanced television standards become the norm, fiber will become the medium of choice for video transmission, and this book is the essential guide to transmitting video over fiber optic cables.From the most basic video signal to complex multi-channel high definition video, this book details the methods of encoding video signals (including AM, FM, and digital encoding), the advantages and disadvantages of all encoding methods, and the expected performance of each method. 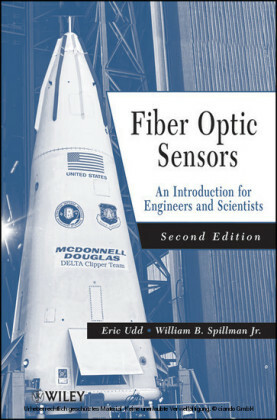 A discussion of the the fiber optic components - such as lasers, LEDs, detectors, connectors, and other components - that are best for video transmission applications is also included. 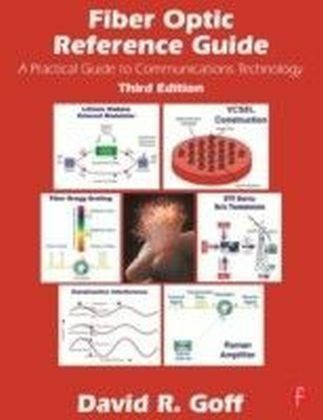 A glossary of terms, appendices of standards and publications, and a complete index round out this comprehensive guide.